The cover Oscar Grønner did for A New Type of Imprint Volume Two, still owns the title for the most bold cover we’ve printed to this day. 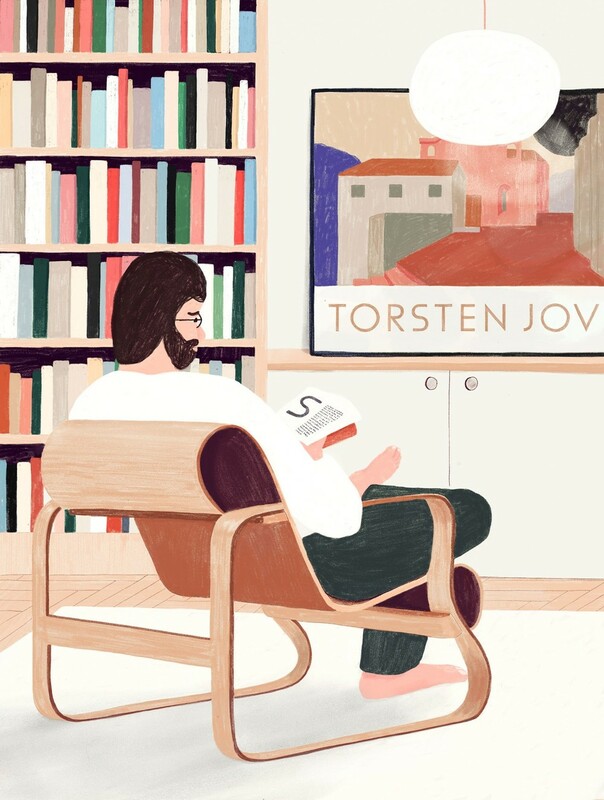 In many ways you can spot Grønner in the minimalistic style and choice of colors, but it’s his odd and chunky characters that has become his signature. Oscar creates a warm and welcoming, not to mention humors univers, with his minimalistic drawings. A style that has gotten him 30k followers on Instagram. Our favourite series is the one he did for the New York / Milan based digital publication, Manifattura. Oscar have already gotten a lot of attention with this work, a few awards as well, but it’s deff worth another mention. As part of Pieces—a series of collaborative art projects where artists and makers explore an individual theme—Oscar Grønner were invited to bring life to Göran Söderström’s typeface, Funkis. 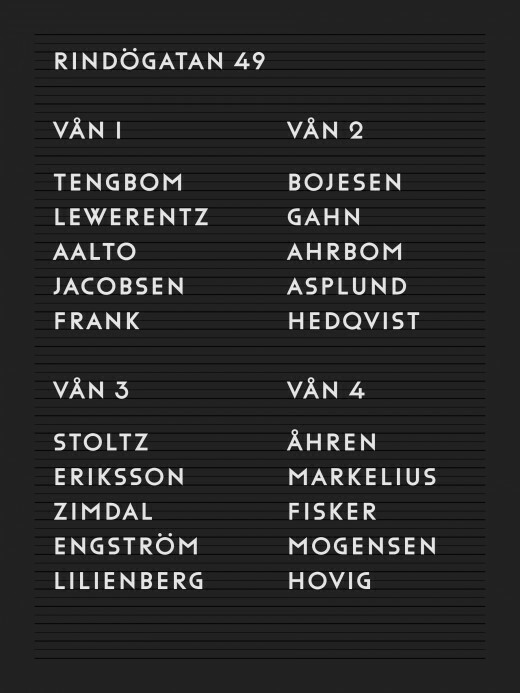 «The characters are heavily inspired by the letters that Sigurd Lewerentz made for his poster for The Stockholm Exhibition in 1930, an event that had great impact on architecture and interior design in the years to come, and is considered the breakthrough of functionalism in Scandinavia,» Manifattura says. 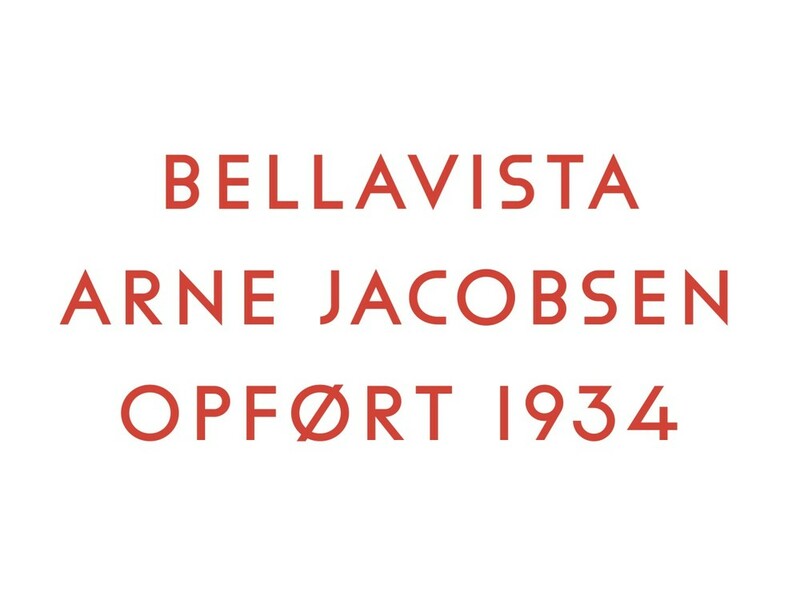 It’s a beautiful display typeface influenced by the aesthetics from the early years of Scandinavian functionalism. Oscar created a series of artwork that captures the aesthetic essence of this era.